Hello guys! 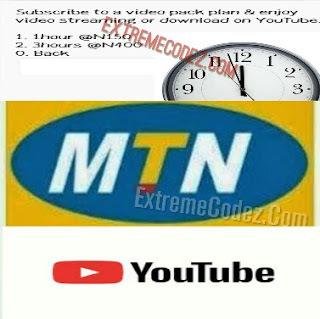 It another amazing offer coming right from one of our best network "MTN" and this offer stands to be YouTube hourly data plan it has been on existence since 2018 and we are bringing it up again this 2019. Don't forget that we also has same thing from 9mobile years ago we are talking about the 9mobile YouTube hourly plan, MTN NG has secretly launched theirs in two different plans unlike 9mobile that got just one plan. Although that of mtn is capped at certain data sizes while that of 9mobile is unlimited for 2hours. MTN YouTube hourly plan allows you stream only YouTube videos, or even live stream shows directly on YouTube only. Same thing goes to that of 9mobile but the help of one of our popular tunnelling vpn called "AnonyTun VPN" you can extend the 9mobile YouTube plan to power all app. Still on still the mtn YouTube hourly data plan is in two different ways but never to worry they are quite affordable. 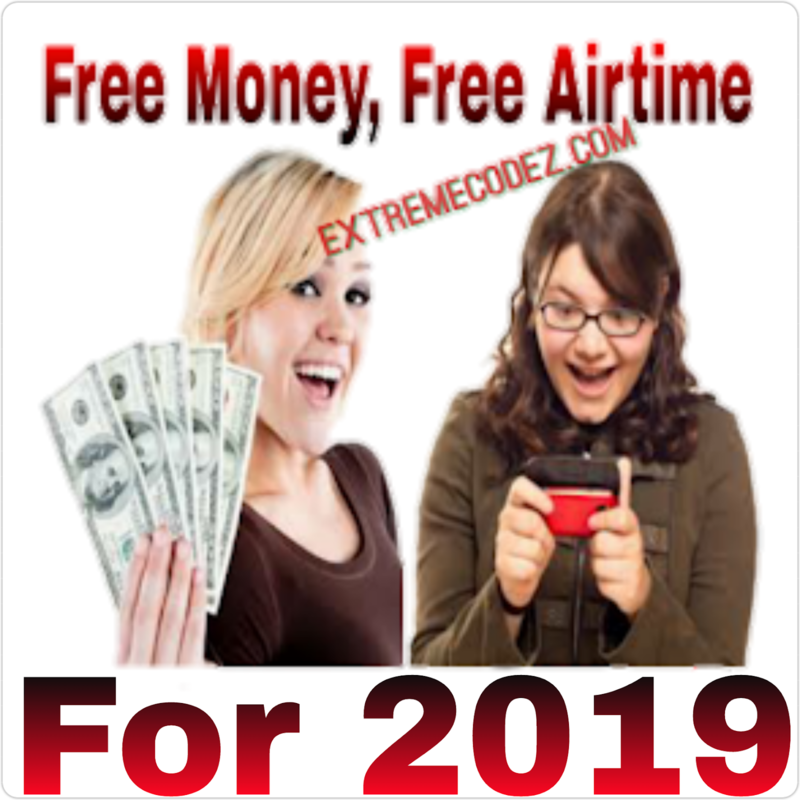 With just N150 naira, you can stream YouTube videos for 1hour, while with just N400, you can stream YouTube videos for 3hours quite interesting right? Yea! Without wasting much of your time let quickly see the price and activation codes, so kindly follow us along. » N400 will give you 3hours of YouTube streaming. » N50 will give you 5hours of YouTube streaming. To subscribe, kindly dial *131*8# and reply with 1 or 2 for either the 1hour or 3hours plan. » Or by dialing the direct USSD codes. » For 1Hour - N150, dial *131*8*1# or text, VP1 to 131. 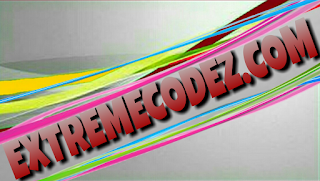 » For 3Hours - N400, dial *131*8*2#or text, VP3 to 131. » For 5Hours - N50, text, VP5 to 131. And to check your Youtube hourly bundle balance, dial *559*18#. You should have it in mind that these plans are not unlimited. They are capped. "Y'ello Rex Jacob, the 1 hour plan is capped 750MB while the 3 hours plan is capped 2.25GB. Thank you." JO. This info is from MTN180 Via MTN180 Tweeter Page ,like we said the data plans are capped at certain data size and also note it's not in any way cheat it's official from mtn. Amazing offer coming right from one of our best network "MTN" and this offer stands to be YouTube hourly data plan.